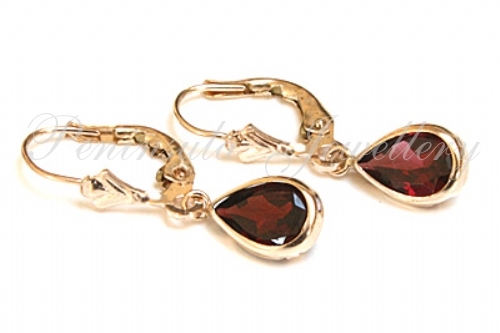 Each earring features one 8x5mm pear cut natural Garnet gemstone. 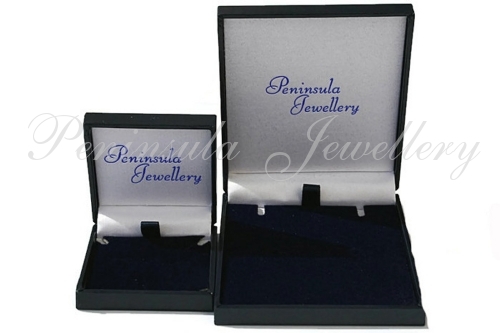 Total gemstone weight for the pair: 1.40cts. Dimensions: 20mm long, 7mm wide at the widest point. Continental ear wires (lever backs) in solid 9 carat gold.